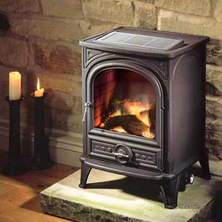 Farnborough boiler installation specialists, RoJo are a home improvement company that specialise in installing gas products such as fires. 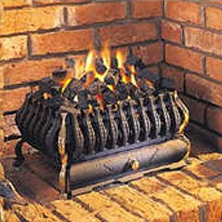 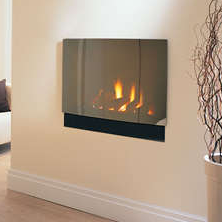 RoJo is a gas installation and maintenance provider, and we service, repair, install and replace gas fires. 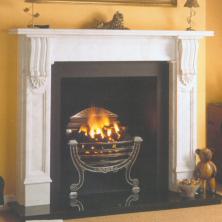 If you are considering a new gas fire we can help and ensure you end up with a fire that is suitable for your chimney (if you have one), is appropriate for the space available, has the correct heat output for the size of your room, is fuel efficient as well as looking good and suits your budget.